There are so many products that are using in hair styling, in which hair spray is very common. Hairspray is a must have hair product which is very helpful in styling. Hairspray also gives volume and fixes the lock of hair very well. It is a solution for any person to keep his/her hair in one place. It sprays onto hair to keep them in certain style. There are so many hair sprays are available inside markets but you can’t find all of them are best. 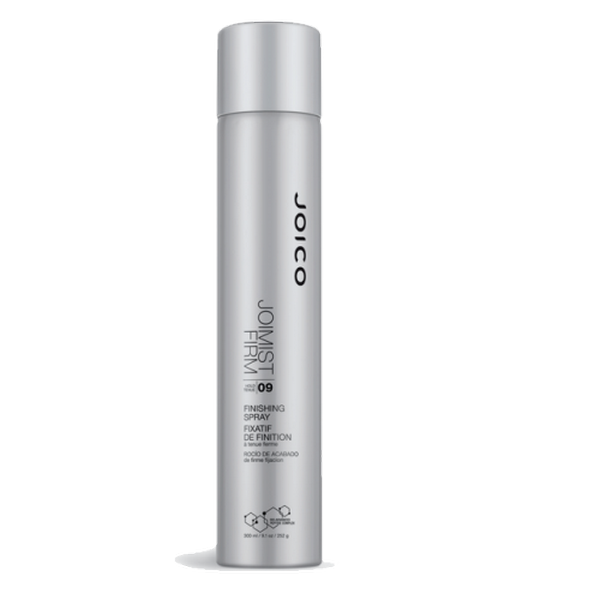 Here in this post I am reviewing 7 best hair spray in Pakistan with prices below. Let’s check out my top picks of hairsprays that are very famous and popular in women. They give best results and hold your locks in certain position. Let’s check out their details and prices below. 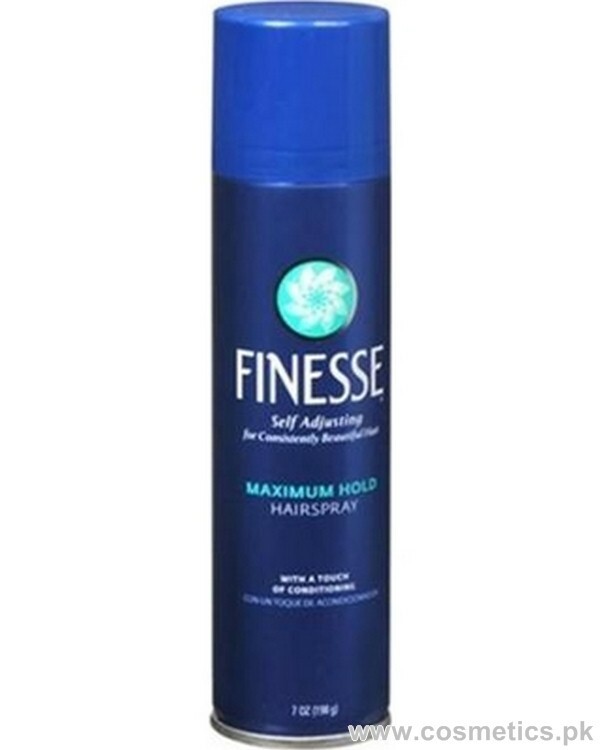 Finesse Maximum Hold hairspray has a good smell and great flexible holds. It can hold the hair without feeling weighed down. It is very affordable for everyone and doesn’t flake and stiff. John Frieda Luxurious Volume All-Day Hold hairspray has ability to holds your hair in one place in every season. It is best for rain, windy and humidity weather. It gives noticeable volume to both straight and curly hair. Gives Volume To Curly and Straight Hair. Doesn’t Make Hair Feel Sticky. TIGI Bed Head Hard Hairspray has strong holds and allows hair to keep still in one place for whole day. It doesn’t make hair sticky and crunchy. It works well in all weathers. It is best hairspray for styling updo’s. Doesn’t Make Hair Crunchy and Sticky. It Is Not Perfect For Everyday Styling. Matrix Vavoom Freezing Spray is also very best for all weather. It allows hair to stay in a place for all day. It doesn’t make hair stiff and sticky. It gives better result without making hair greasy. It Works In all Weathers. Keeps Hair In One Place. 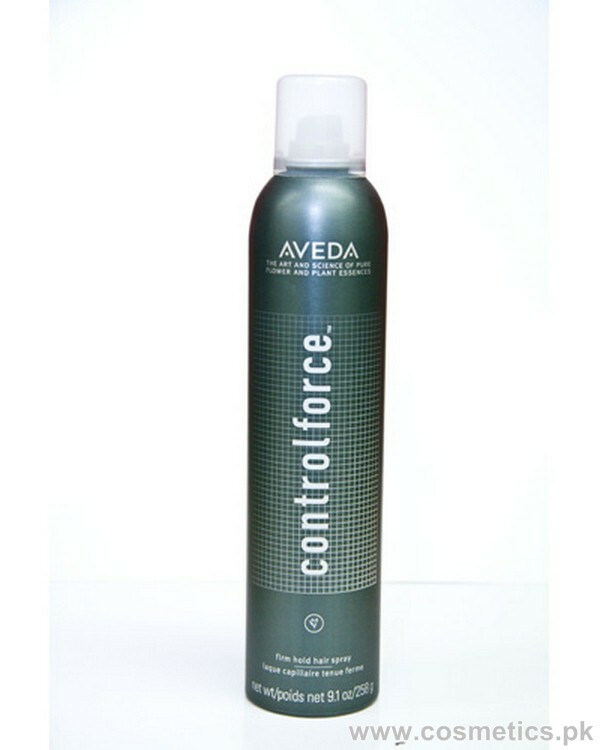 Aveda Control Force Firm Hold Hairspray gives a super natural look. It gives long lasting effects and hold hair very well in one place. It has an excellent power of taming down frizz in hair. It Adds Volume and Control Hair. Joico JoiMist Firm Finishing Spray is best for locking hairs in one place. It gives shine to hair and holds hair for all day. It is best for windy weather also. It smells adorable and freezes all strands easily. 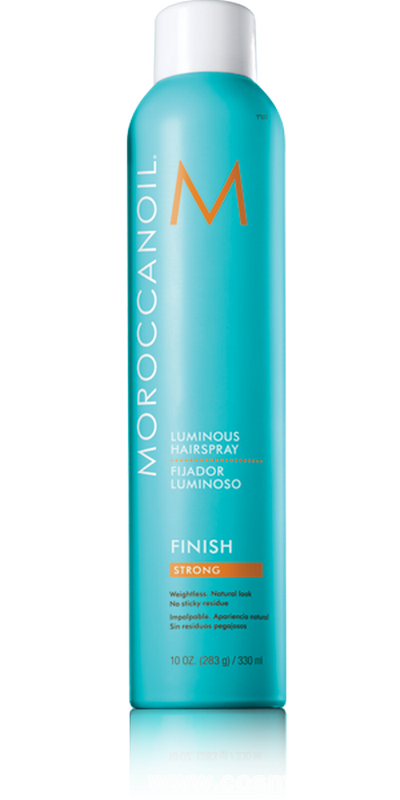 Moroccanoil Luminous Hairspray gives long lasting hold. It gives perfect ten and also the fantastic smell. It doesn’t make hair sticky and greasy. It keeps hair in a place without making weighted down. It Gives Shine To Hair. Makes Hair Natural and Healthy. 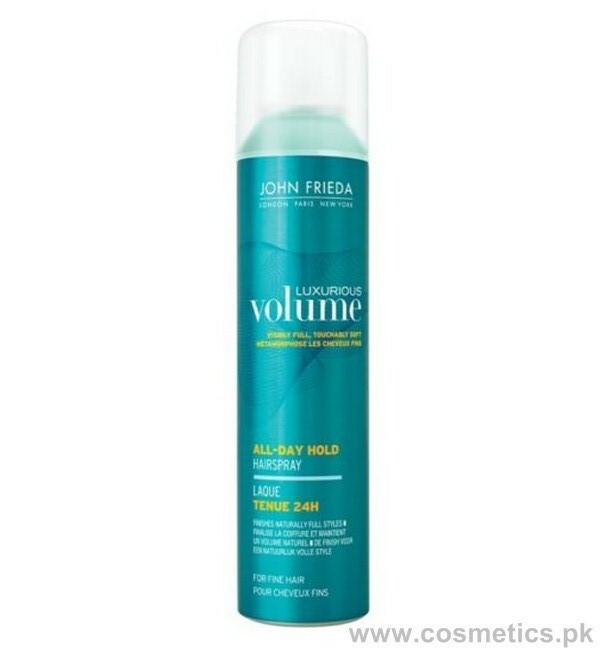 I want to purchase John Frieda Luxurious Volume All-Day Hold Hairspray worth Rs. 649/-. I am living in Karachi. How is it possible?